The rock wren – it wakes up to “100% Pure” views (for now), it has some serious eyebrows and it hops to the beat of its own drum. Vote rock wren for bird of the year 2012. The (petite) Edmund Hillary of the bird world, the rock wren is our only true alpine bird. It stays above the bushline year-round – given how bitterly cold and stormy it gets up there that’s no mean feat. These tiny, noble birds make elaborate nests in rock crevices to last out the winter while kea are looting cafes and tearing up windscreen-wipers. 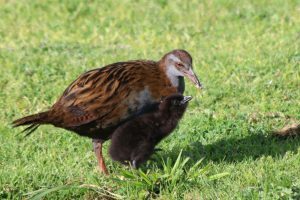 While most bird-appreciators can now get an easy glimpse of a kokako at wildlife sanctuaries only the adventurous among us will set to see a rock wren up close – you’ll have to head to the hills and cross your fingers. Sadly, numbers of rock wren are in decline due to mammalian pests. 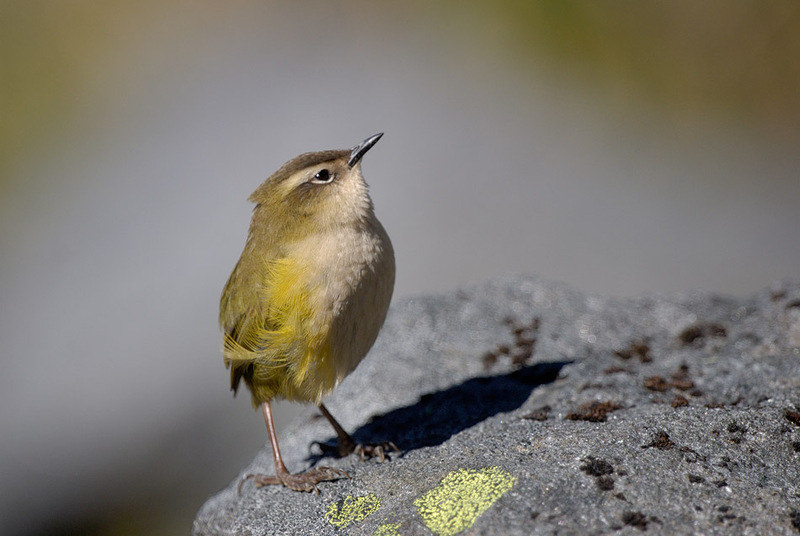 The rock wren and its nearest relative the rifleman are the only birds left in the ancient genetic family Acanthisittidae and there are no other surviving species in the rock wren’s genus Xenicus. You know you’ve been somewhere special when you’ve seen a rock wren. If you want to keep seeing them then back pest control programmes, and, of course, vote rock wren for Bird of the Year 2012 – so the little bird from the top of the mountains can be heard by everyone. Vote rock wren!